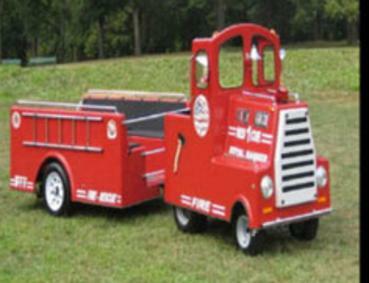 Great for Party around the block, Corporate Picnic, Parades, Civic Event & Fundraising Event. This attraction comes with 1 attendants. 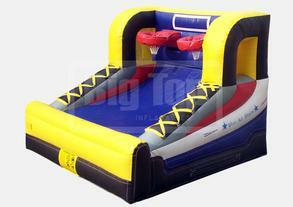 The Mini All Star inflatable basketball game is the perfect addition to any indoor or outdoor event. Players will be lining up to take their shot at the dual hoops, which allow for plenty of action, fun and competitive as players shoot it out with mini basketballs. 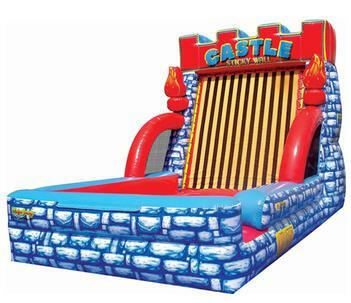 ADD MORE FUN TO YOUR EVENT!!! 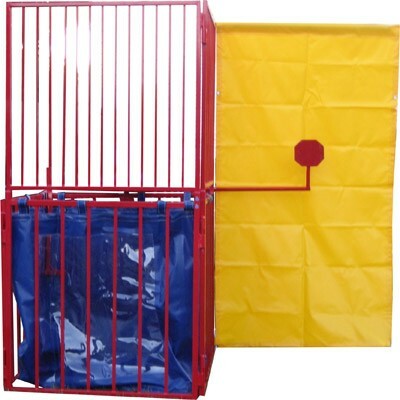 Dunk Tanks are essential for every school carnival, company picnic, or any party. Fun!, Exciting!, and Challenging!. 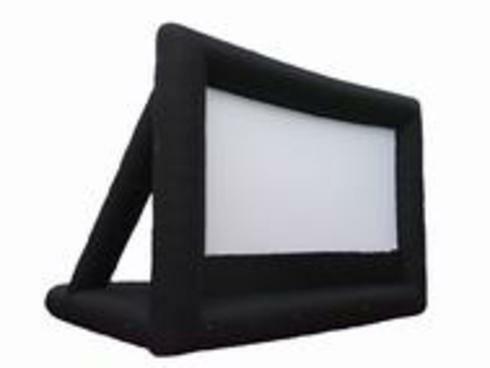 The perfect addition for...Fundraiser's, Team Building, Corporate Picnics, School Carnivals, Grand Openings, City Events, Festivals, Trade Shows, Celebrations, Galas, School Events, Parties, or your own unique event! 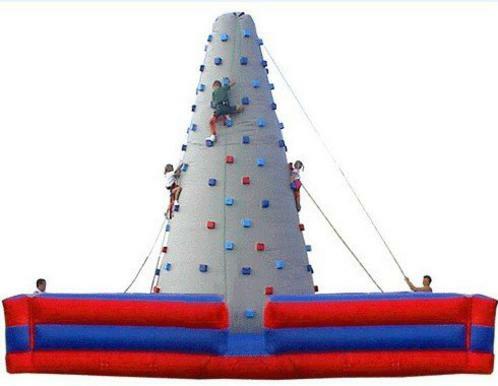 Our 24' tall, this inflatable rock climbing wall serves as a great center piece for any event. This attraction comes with 2 attendants. 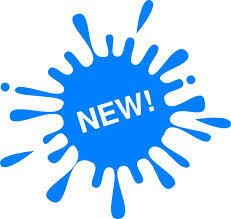 Make Bubbles at your Next Party, Wedding, or DJ with a Bubble Machine! 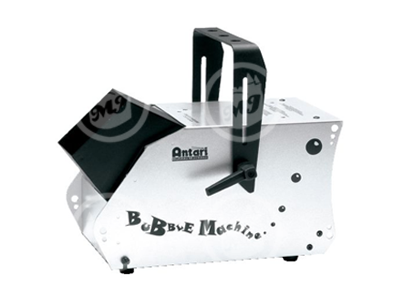 The Antari B-100X Bubble Machine has a "Double Bubble Wheel" designed to produce a steady stream of bubbles. Comes with a remote to operate from far away. Includes 1 gallon bubble fluid for hours of bubbles. See the three. Be the three. That 3 point shot is yours, with the Shooting Stars Basketball Shootout! 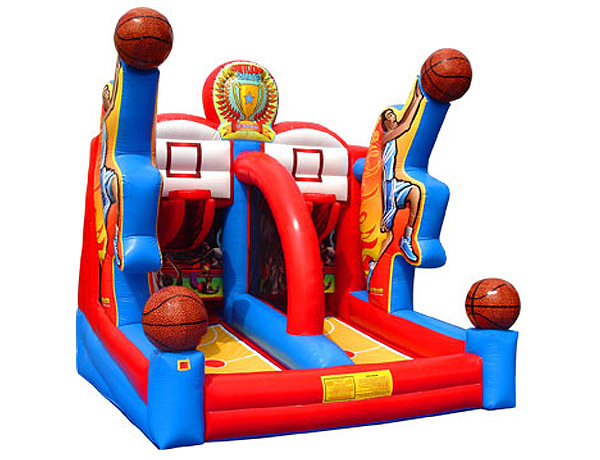 This dual free throw inflatable game comes with its own basketballs. Shooting baskets is a great way to stay active and enjoy some healthy competition while having a blast with friends! 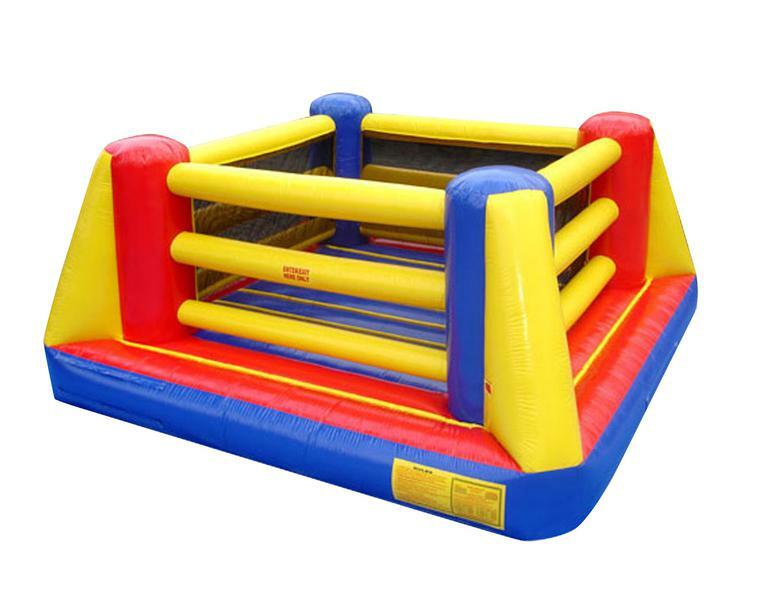 All football fans love the First Down Pass bounce house! 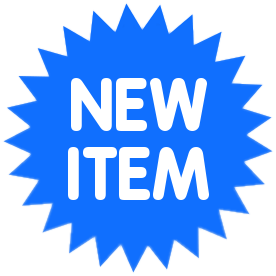 Practice passing a touchdown pass or compete against your friends as you toss footballs through the slots to see who can score most points. It is a great way to stay active at any event. 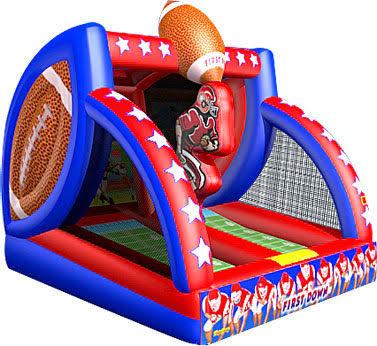 This football-themed inflatable is fun for players 9 and up and is great at parties, school events, gatherings and more! Nothing beats a selfie of yourself stuck to a Velcro Wall! 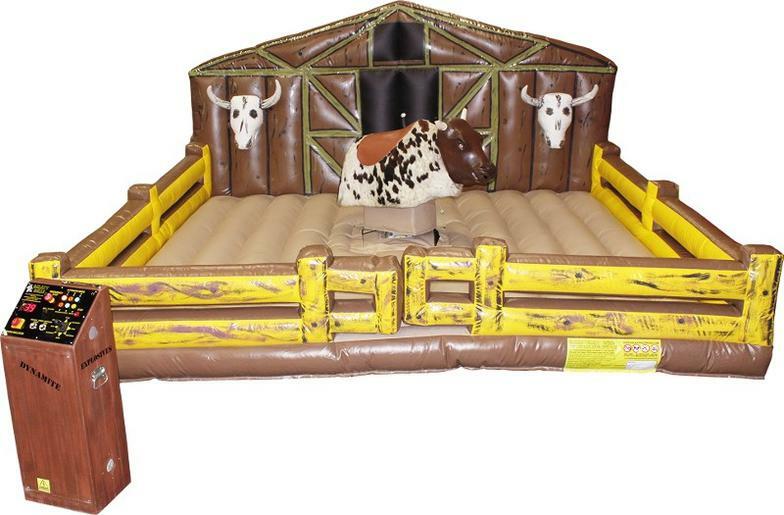 This classic fun inflatable be the talk of your next festival and a joy for all your friends! 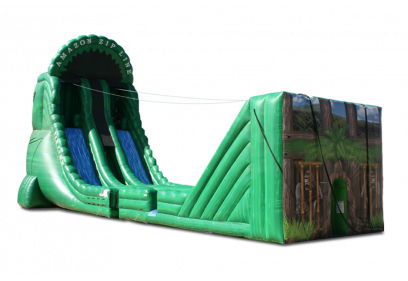 Great for bazaars, school events, fundraisers, or any event where fun is a special requirement! IF YOU WANT SOMETING EXTREME FOR YOUR EVENT, THE AMAZON SIP LINE IS IT! !